Lip lock. Feather-free, plumped and hydrated. 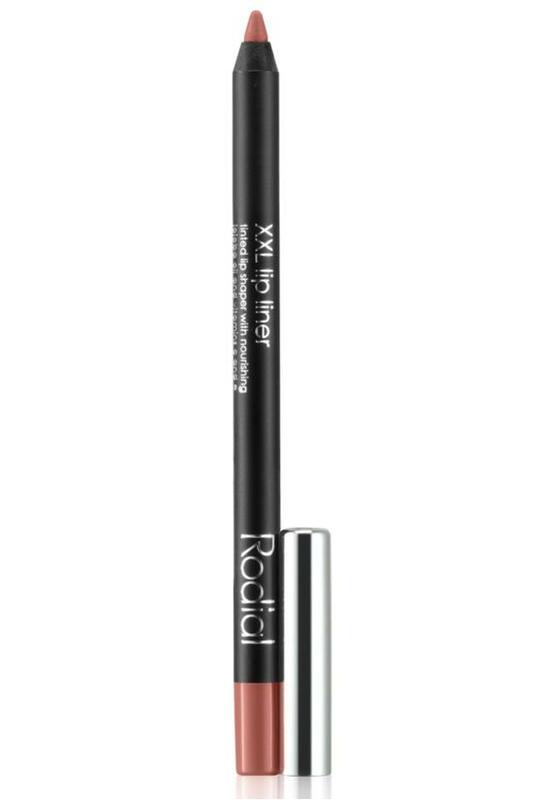 With an innovative plumping/smoothing complex, this easy-gliding liner expertly defines (or overlines) your lips with feather-free, stay-all-day color. 0.04 oz. Glide around the contour of lips to define and shape. Colour lightly all over to provide a base for lipstick.